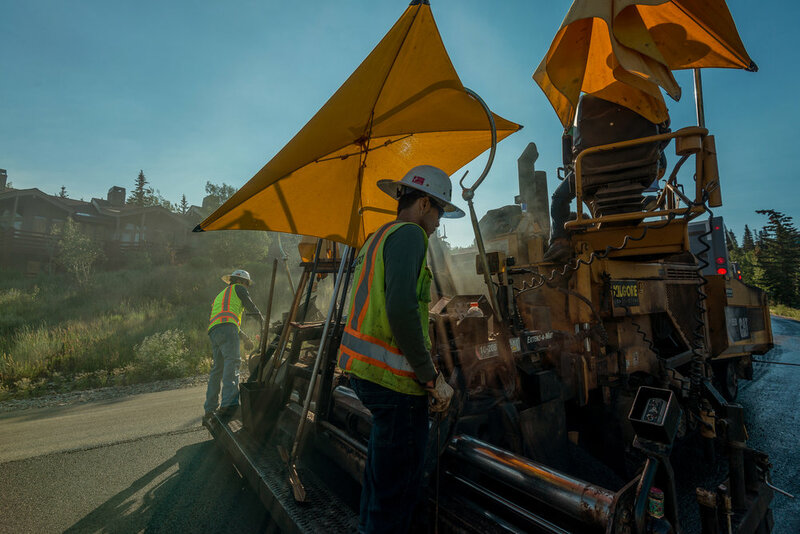 For more than 15 years, Kilgore Contracting has met the needs of asphalt projects throughout all of Utah. We can complete projects of any size. Our work encompasses sewer,water storm drain, and earth work as well as producing, hauling, and placing important materials. Our values are reflected in our results. An employee at Kilgore Contracting creates a safe work environment. They are a person of integrity that possesses a high degree of initiative, engages other people in the communication process, employs autonomy, and holds themselves and others accountable. Our success relies on safety. 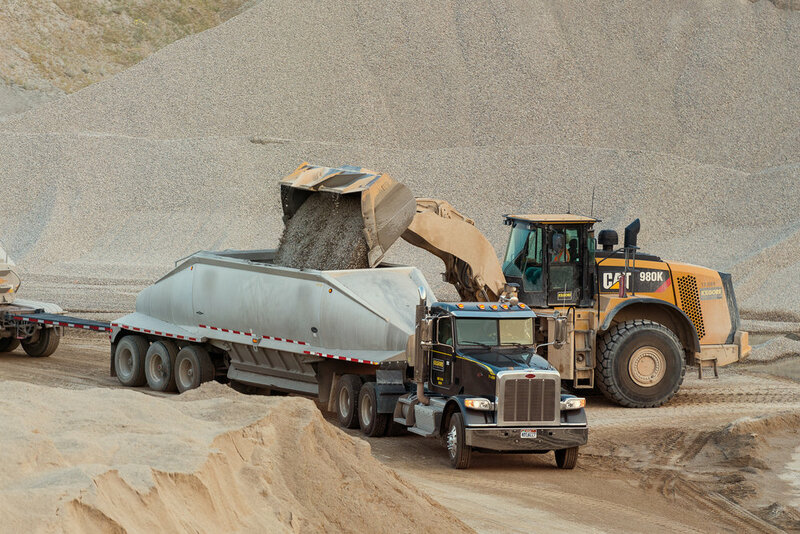 Kilgore Contracting achieves world class success by integrating safety into everything we do. Safety is a shared responsibility of every employee. The safety of our employees, our products, and our communities is our business. Profitability, quality, and efficiency are the product of an engaged and empowered workforce working safely towards collective goals.